Due to high external influence, shipping rates are amongst the most volatile expenses in the freight forwarding industry; because of this it’s hard for importers to forecast accurate supply chain budgets. There are four main factors that contribute to the volatility of ocean freight. Demand and Supply- Traditionally from around December to April the imports is the market demand. The majority of this supply comes from Asia and the US. From around January through to early February there is an upsurge of cargo moving to beat Chinese New Year deadlines, usually factories in china shutdown for weeks. Rates usually float quite high at this point of time and will affect forecasted budgets. Ocean freight, carrier costs- Carriers constantly raise costs and add new surcharges. They usually occur around congestion problems and peaks in import volume. In specific the carriers introduce GRI (generate rate increases) and PSS (peak season surcharges) to substitute for movements that fluctuate. The Economy and Exchange rates- Rate increases and declines in the economy send tremendous trickles down the spine of ocean freight. CAF or ‘currency adjustment factor’ is a charge applied on top of freight costs by carriers servicing trade between the United States and Pacific Rim countries. 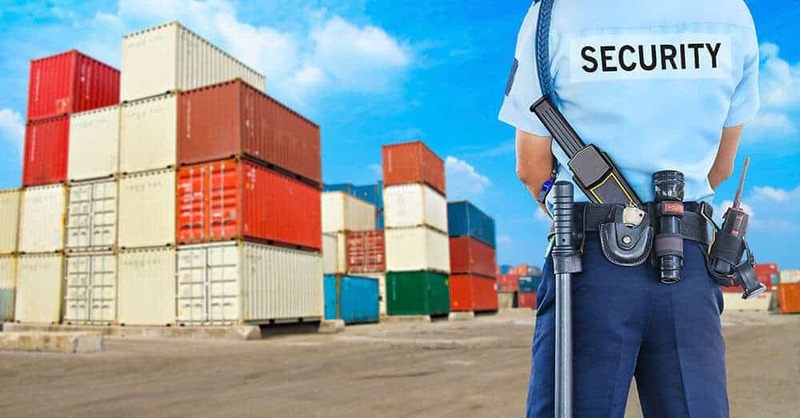 The charge was established due to charges that shippers suffer from constantly changing exchange rates between the U.S. dollar and other foreign currencies. Notwithstanding the CAF sometimes applied to ocean freight by the carriers, currency fluctuation also effects payment of commercial cost of goods, ocean freight and duties and taxes in Australia. Foreign currencies are converted to the AUD before duties and taxes are calculated, and paid in AUD. This clearly has an effect on an importers budget when dealing with weak currencies.